Ma. Gen. Strick told Gen. Col of the assistance Hezbollah received from a nearby Shi'ite village, where a group of houses were used as the entrance point for a another terror tunnel that violated Israeli territory. 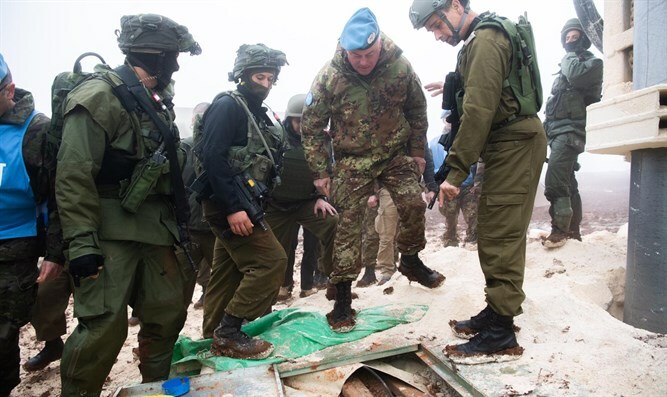 He demanded that UNIFIL ensure the neutralization of the tunnel on the Lebanese side of the border as it represents a mortal danger to the residents of nearby Israeli towns.